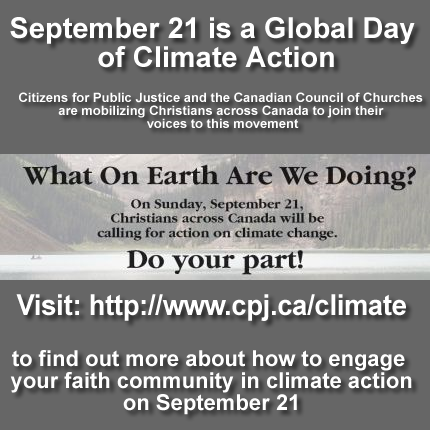 A call to Canadian Christians to participate in climate action.? I am a retired high school science teacher living near Perth, Ontario. 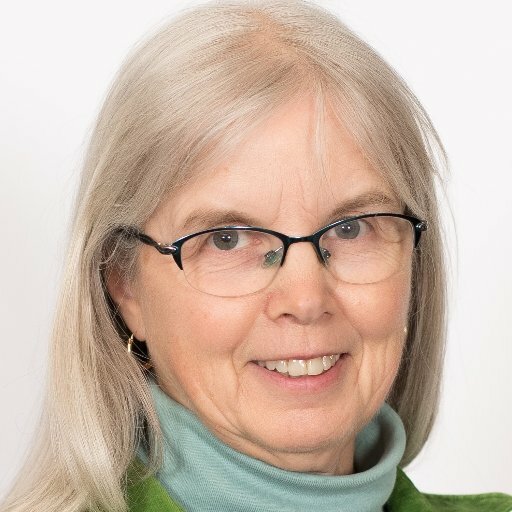 I am participating in the Great March for Climate Action in the US. I plan to walk from LA to Phoenix and Orland, IN to Washington DC. I am also with CCL and a long time Green Party member.? The Green Circle represents concern for Climate Change.? Seven years ago former Vice President Al Gore released An Inconvenient Truth, kick-starting a global conversation about climate change (available on Google Play: http://goo.gl/ElYcc). The issue is as pressing as ever and Gore and Jeff Skoll, the film's executive producer, want to hear your ideas (http://youtu.be/ih3fEHv4wqA). Throughout the coming week add your thoughts and questions in the Science on G+ Community (http://goo.gl/39w5t). Gore and Skoll will choose the most insightful participants to join them in a live Hangout on Air on June 11th at 2PM EST - come back then to tune in to the Conversation! ?